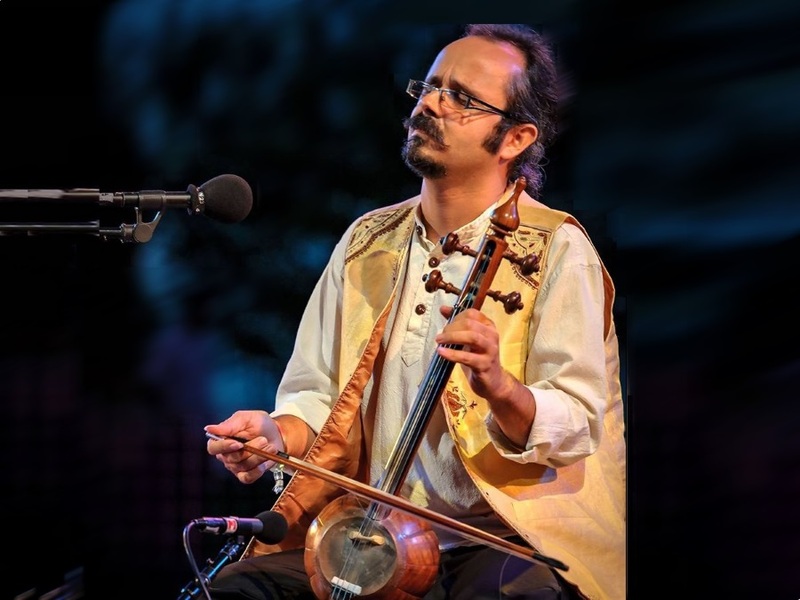 Mehdi Bagheri is a composer and multi-instrumentalist born in Kermanshah, Iran. He studied extensively under Maestros Kayhan Kalhor and Ardeshir Kamkar. In the early 2008s, he recorded and published the radif (traditional melodic techniques passed down orally from master to student across generations) of the legendary Maestro Aliakbar Khan Shahnazi. Mehdi has performed worldwide at festivals such as the Morgenland Festival, Théâtre de la Ville, and the Oslo World Music Festival, as well as appearing on joint concert with the Berlin Radio Choir, featuring performances of his works in the RBB Hall. Mehdi has been dynamically pursuing his work in different fields such as music in film, eclectic music, and Iranian classical music. He has also published a variety of works with a great number of musicians.